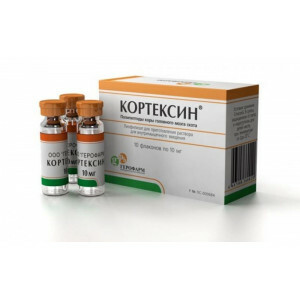 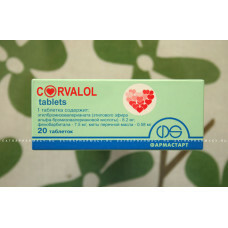 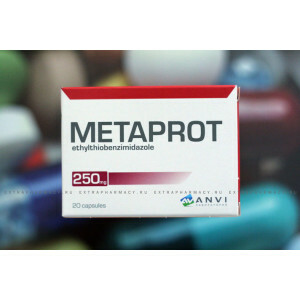 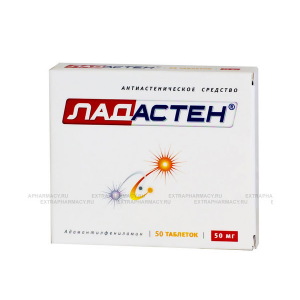 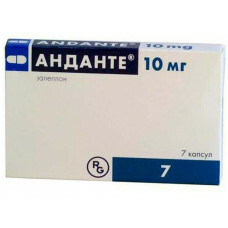 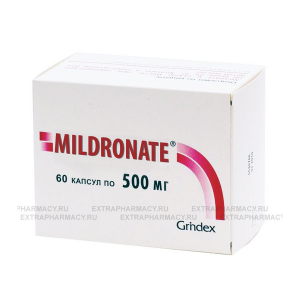 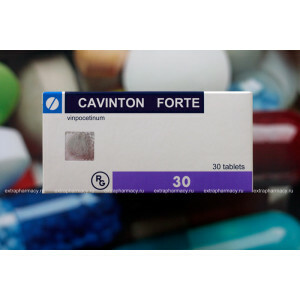 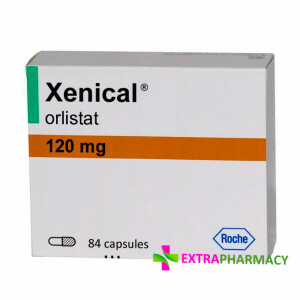 Active substance : Zaleplon Name in Cyrillic : АНДАНТЕ Indications: Treatment of severe forms of sle.. 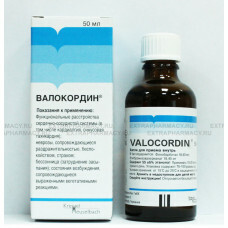 Indications for Circadin : sleep disorders. 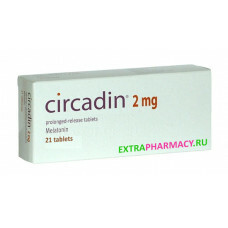 Circadin should be taken once a day after ingest.. 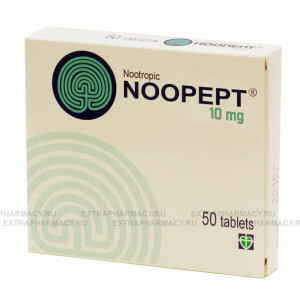 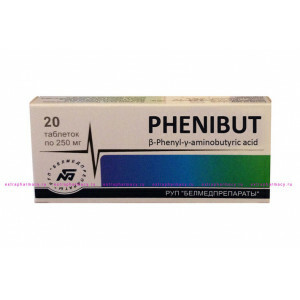 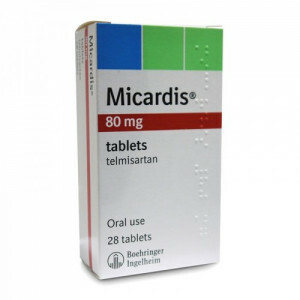 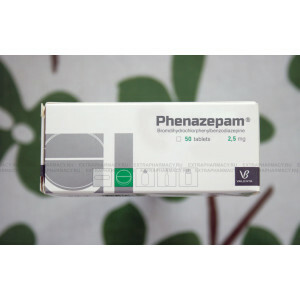 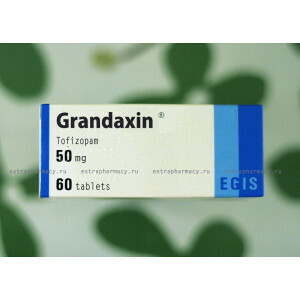 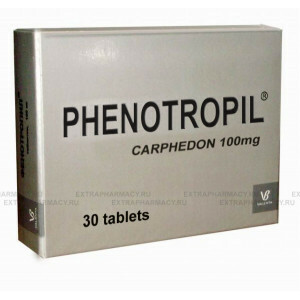 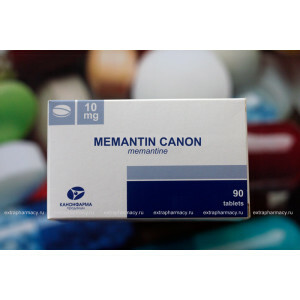 Indications for use : Sleep disorders, insomnia. 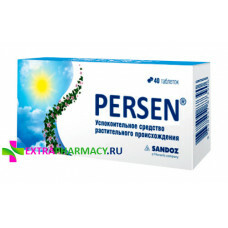 Persen is a sedative agent of plant origin. 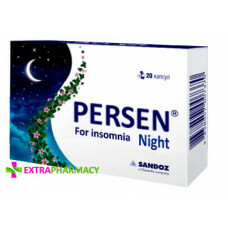 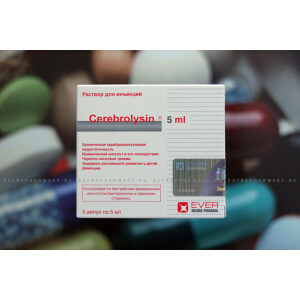 Each tablet of Persen contains : Valerian extract - 50 m..
Each capsule of Persen Nig..
Phenazepam is anxiolytic (tranquilizer) benzodiazepine. 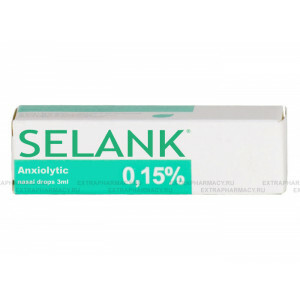 It has anxiolytic, sedative-hypnotic, antico..